We provide both YA200 Accreditation & Reps Level 3 with our Yoga Teaching Course. We provide an easy monthly payment plan to help make the course accessible to all. With no more than 12 students on any Yoga course, we make sure that your learning journey is a very personal one and that you gain the 100% support that is needed through this life changing course. To achieve your YA 200hrs we dive deeply into yoga teaching, Anatomy & Physiology for yoga, the history of yoga, spiritual nutrition, pranayama & meditation, detailed Hatha yoga asana & lots of personal & teaching practice. People who are interested in furthering their knowledge of Yoga or wanting to become a Yoga Teacher. A minimum of 2 years regular Yoga practice with a qualified Yoga Teacher is required for admissions. Without doubt one of our favourite subjects. We look deeply at Asana alignment and SAFETY. You will study Level 3 A+ P on this course. We are thrilled to have Philip teach the pranayama module on our YA200 Yoga course. Philip is the most experienced and knowledgeable pranayama teacher and offers a friendly down to earth approach to his teaching. 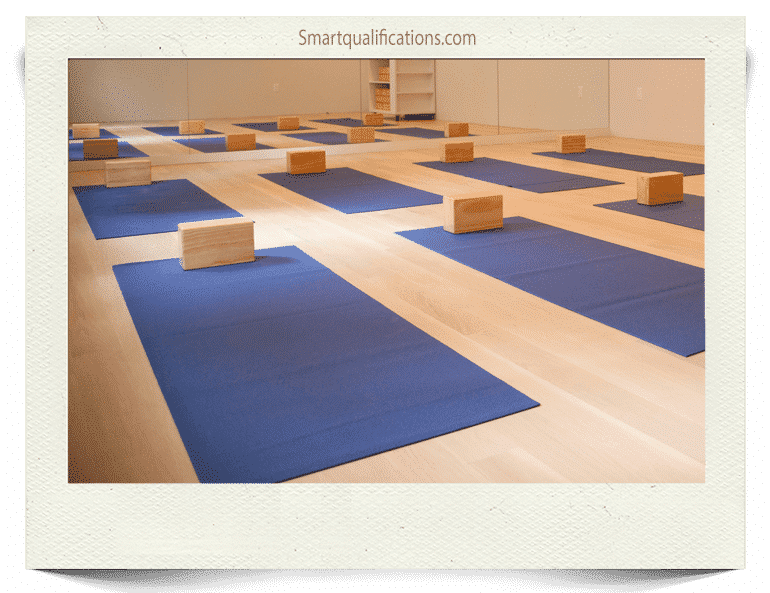 Often overlooked here in the west, we spend time and personal practice with Meditation so you leave with a more mindful approach to your teaching and your own personal practice. The Peace that Passeth Understanding. Born into listening to his mother read the Bhagavad Gita, Dr Neelam covers Sanskrit and Philosophy for us. Neelam is a delight to work with a really delivers what Yoga truly is. We invite you to lots of catch up days and on-going CPD workshops to keep you up to date after you have qualified. We understand that once you start teaching your learning really starts. A lot more than the physical practice we see on magazines! Come and find out. Learn how to safely plan and progress classes. Without doubt your personal practice will progress and you are asked to keep a practice diary.